In today’s edition of CarterMatt’s ongoing TV Heroes article series, we are putting the focus on someone we strongly consider to be one of the most notable heroes that are out there in NCIS‘ own Leroy Jethro Gibbs. He’s old-school, but there is also a certain degree of charm in that. He’s not someone who cares about solving crimes to get glory or is a man that will break a ton of rules in order to get the job done. He’s by the book. As a matter of fact, he’s so by the book that he has become famous over time for having a certain list of rules that help to define both his life and the lives of those close to him. The heroism of Gibbs stems in some ways from the fact that he is a character others try to strive to be. In some ways, his code is almost beyond reach given that it’s so specific, but also so admirable in that he has tried to follow it for so long. It’s kept him on the straight and narrow and helped him to ultimately become one of the greatest agents out there for other agents to look up to. Beyond this, look at some of the other qualities that makes Gibbs who he is: He’s stern-but-caring, determined, extremely loyal, and unafraid to sacrifice himself for the good of other people. The last thing that he ever wants to do is put other people in danger and will take responsibility even if something is not his fault. He’s a leader — he understands that and embraces it in such a way that will make his virtue stand out. 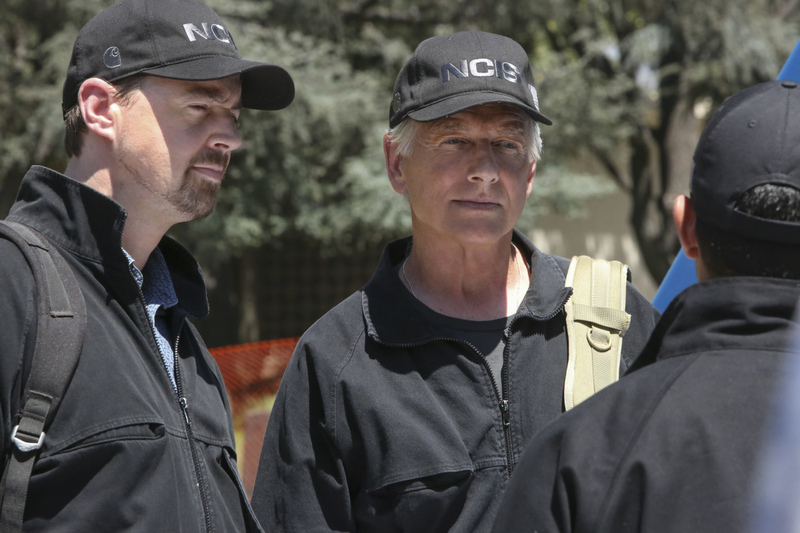 There’s a reason why much of NCIS is marketed around Gibbs, and it’s largely because of these qualities that he brings to the table. Does Gibbs have a softer, more vulnerable side? Sure, but he struggles to show it just as he also struggles to tackle some of the demons within his past. This is a character who has been through an unbearable amount of tragedy and in some ways, that defines him. He uses that to try and become better at his craft and also better prepared to help others. He’s not perfect because that trauma has in some ways created a wall around him; yet, he is a fine example of someone who wants to rise above and can empathize with victims for cases in ways that they would not think. Mark Harmon plays Gibbs just as you would want: With the right amount of drive and stoic quality, but also with just enough charm to be able to handle himself in social situations and win people over to his side. Gibbs understands that his job is a physical, mental, and social game. He is able to excel at all three, and that is why he is a hero in our eyes. Related – Check out more news on the season 16 renewal! Want to get some other news when it comes to NCIS?